Mika and Robert have an intense rivalry whenever they’re in the same room. Yet they heat up the sheets in the bedroom! Can a desire they can’t deny lead to a lasting romance? Who’s playing to win in this game of love! Robert likes his life to be predictable. While others see that as boring, he counts his blessings for the stability. 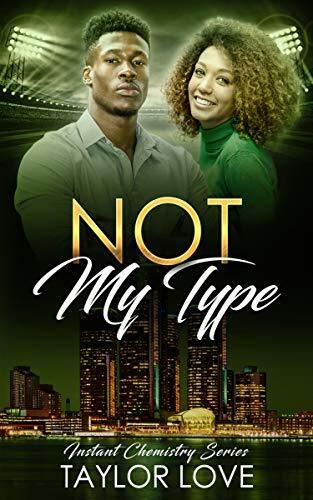 As a financial investor, the last thing he needs is whirlwind Mika Harrison tearing through his life. Yet even his practical mind can’t deny the chemistry they have. Will a little fun with her leave him with a headache…or heartache? This book is set in Ireland so it’s a different backdrop. 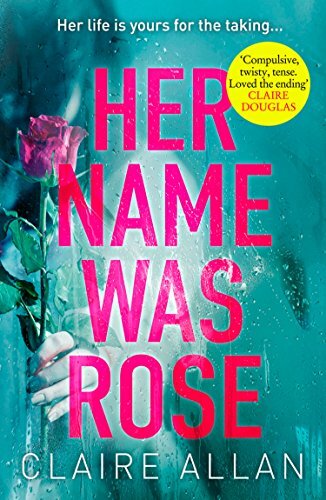 The author says that the narrator is flawed but that she wears her flaws openly which is a description I liked. Reviews are fairly positive. Not a romance. 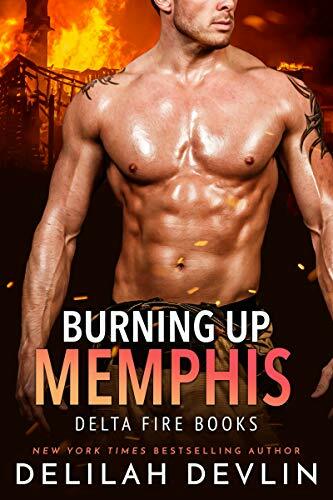 This is a novella of about 90 pages and it has one five star review that says it’s HOT which is consistent with the packaging. 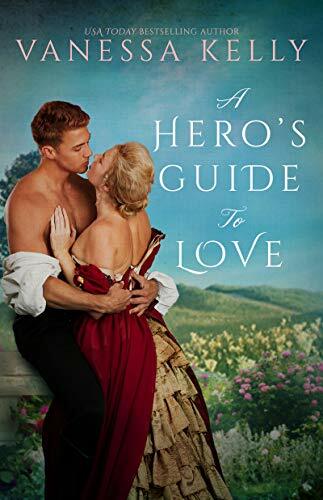 The game of love is filled with scandals and secrets in this quartet of Regency tales featuring New York Times- and USA Today-bestselling authors. Nothing is quite so intoxicating as a holiday abroad in the sultry sun of Spain. That is, until Miss Charlotte Wilson discovers the irresistible charm of Mr. Gavin Ellsworth and embarks on a most enjoyable — and revealing — fling. 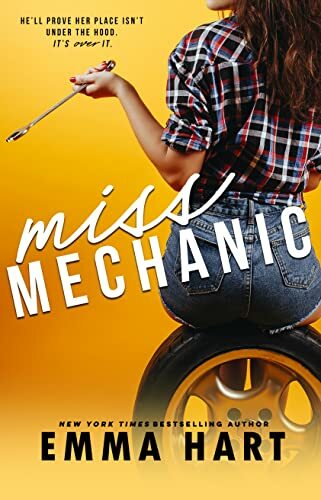 Speaking of good covers, I originally included Miss Mechanic by Emma Hart in the deals today. The cover is super cute, but it looked so familiar. When I did a search on DA, I found I had included the book at the first of the year. The power of a good cover folks!